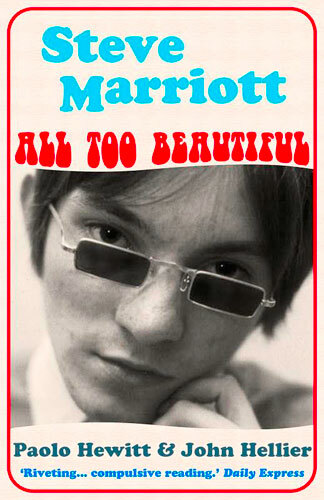 The folk at Dean Street Press are responsible for the first digital release of Steve Marriott: All Too Beautiful. The book has obviously been available in traditional book format for years ands is the definitive publication on the man. No surprise there with John Hellier, alongside Paolo Hewitt, responsible for this substantial volume. As you wold expect, this is the book of Marriott’s life – from child star to pop star, moving to more rocky territory with Humble Pie before a general decline saw him playing pub venues far too small for his talent. 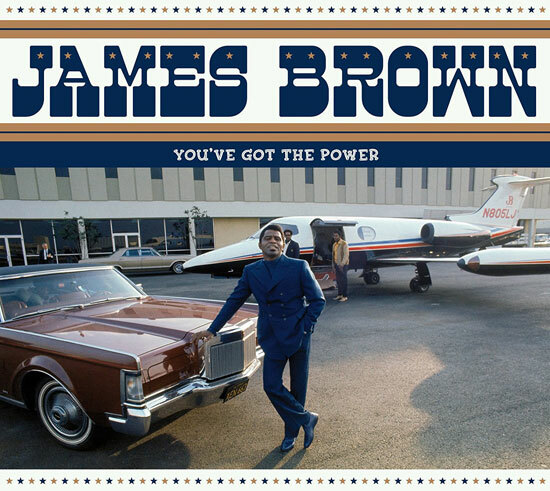 A larger scale comeback was on the cards just before his tragic death. 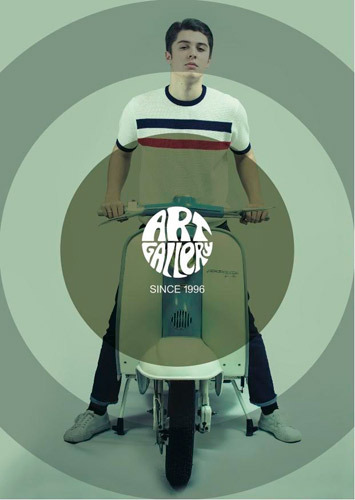 This release of the book coincides with the first screenings of the hugely anticipated Midnight Of My Life http://www.modculture.co.uk/crowdfunding-help-to-make-midnight-of-my-life-a-film-about-steve-marriott/ movie about Marriott’s later years. We should have a review of that in the coming weeks. 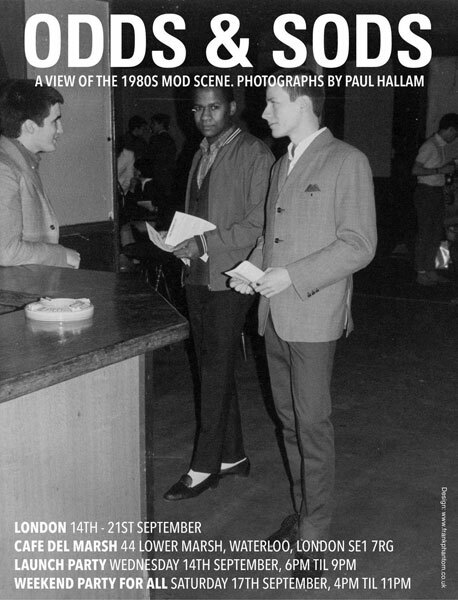 In the meantime, this digital issue is out on 7th September, selling for £5.60.